We've been excited about Swedish newbies Holograms for quite a while now. Ever since the dark days of February to be exact. 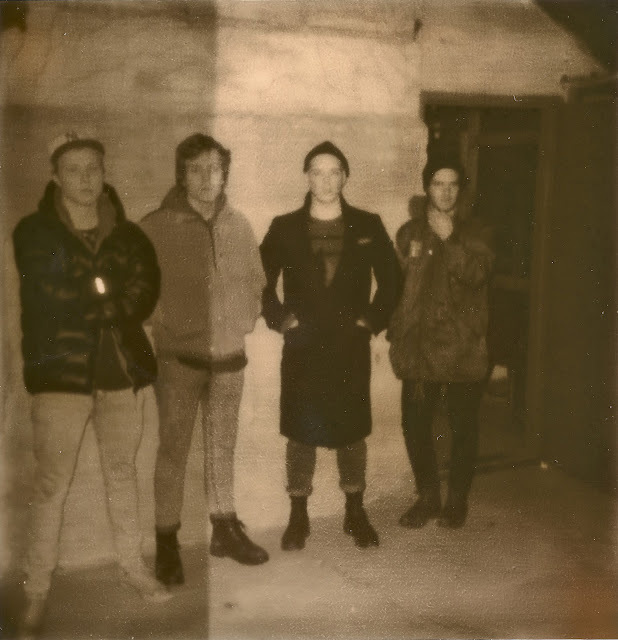 So after showcasing a few tracks previously (and one which won't feature on next months debut LP), the four piece have unveiled album opener "Monolith". And this one could be their biggest wall of noise yet. Not as rhythmic as "ABC City" or "Chasing My Mind", what it lacks in clever riffs it certainly makes up for in its thunderous, punk-like steel. A most welcome addition that only furthers anticipation of their forthcoming LP. The self titled album is released on July 9th, hear "Monolith" below.